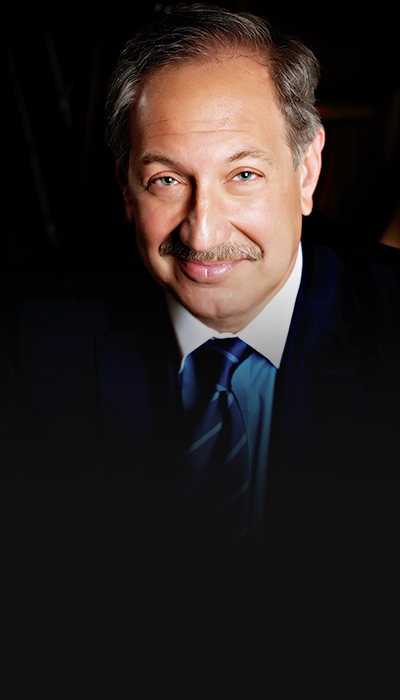 Mark Geragos was one of the lead lawyers in a pair of groundbreaking Federal Class Action Lawsuits against New York Life Insurance and AXA Corporation for insurance policies issued in the early 20th century during the genocide of over 1.5 million Armenians by the Ottoman Turk Regime, eventually settling these two cases for more than $37.5 million. He is currently suing the Government of Turkey for reparations arising out of the Armenian Genocide. 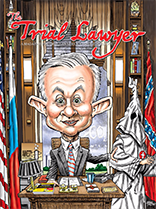 Mark is the only lawyer besides Johnnie Cochran to ever be named “Lawyer of the Year” in both Criminal and Civil arenas. Mark Geragos has represented some of the most prominent figures in the world including Winona Ryder, Michael Jackson, Nicole Ritchie, Chris Brown, Nathaniel “Nate Dogg” Hale and Sean “Diddy” Combs.